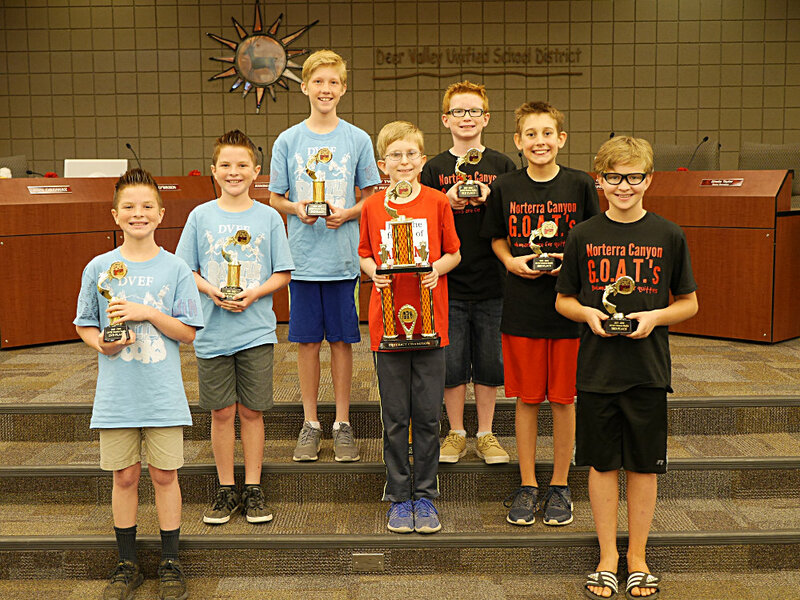 The Deer Valley Education Foundation is excited to announce the 3rd Annual DVEF Battle of the Books for 5th and 6th Graders! Students may put together a team of 3. Students are assigned 4 different books to read for each competition. 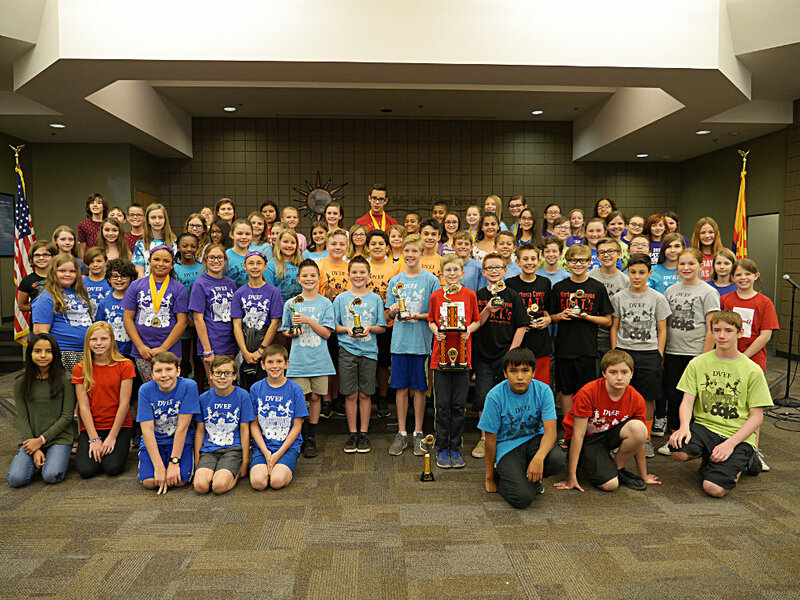 The highest scoring team from each school will represent their classmates at the regional semifinals in April 2016. The top scoring teams from each of the three regional semifinals will compete in the district finale in April/May 2016.